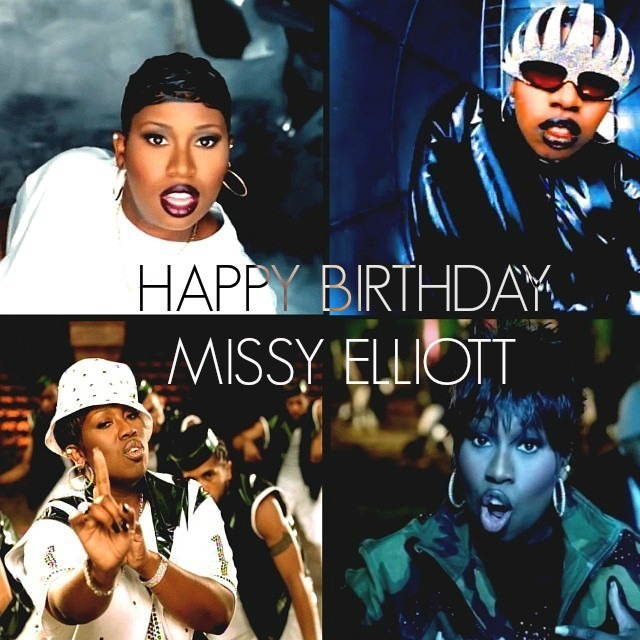 Home / Happy Birthday / Missy Elliott / Remix / Timbaland / Happy Birthday Missy Elliott !!!!!! Happy Birthday Missy Elliott !!!!! !